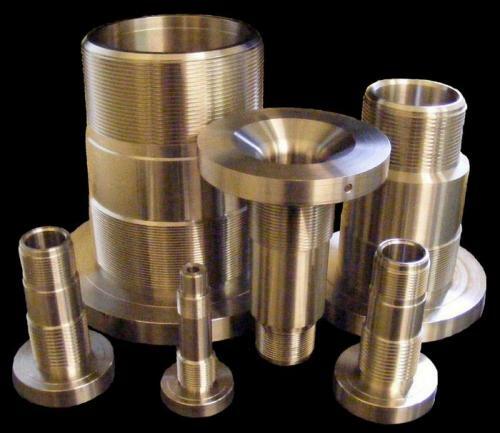 To compliment our fabrication services we also have our own in-house Precision Machining Facility. 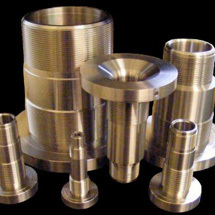 This offers customers a more cost effective solution than using a third party when sourcing fabricated solutions, that include elements of machining in the same package. This gives MCE the competitive edge against machining companies who have to channel all their overheads through one mode of supply. 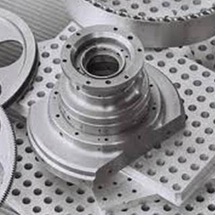 Why not let MCE tend to your machining needs to see how much you can save? 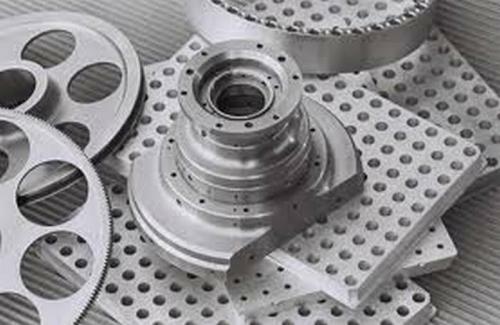 We offer both conventional and CNC Milling and Turning to ISO 9001:2008 supported and verified by our own Coordinate Measuring Machine which is housed in our temperature controlled Inspection Room. Please see our Capacity List for our capability range. If you think we can be of assistance or you have any questions, please contact us or call us on 01332 366228 where one of our sale team can assist you.